Most of this stock is stored at our Notting Hill Branch. Please phone your preferred branch to check stock. If the item you require is not in stock at your preferred pick up location we will get it there as soon as possible. Lauan Plywood is manufactured from various species of hardwood and intended for use in interior applications. Applications: Wall lining, furniture, door skins & ceiling lining. Bracing Plywood is a pinus species used for strengthening of building frames to reduce the risk of wind damage, allowing fo open planned design through the ability to provide bracing resistance to short wall lengths. 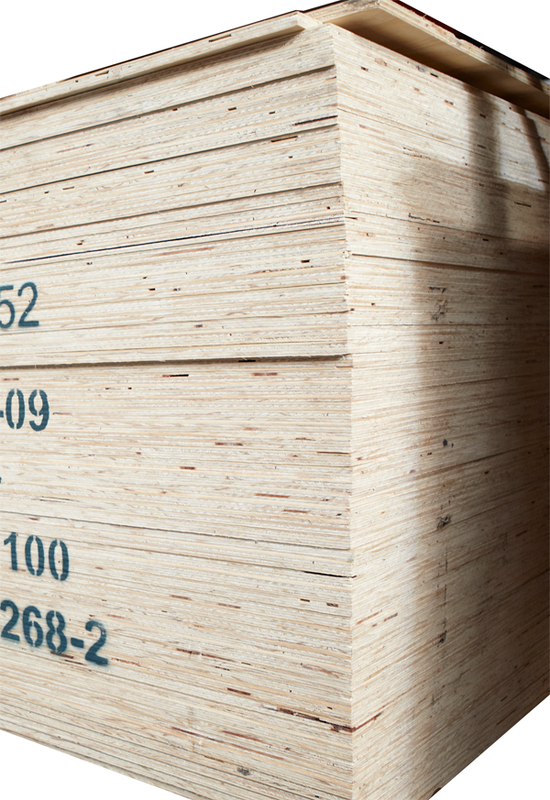 Structural Plywood is manufactured from softwood and hardwood veneers. It is available in grades based on face and back veneer quality. Structural plywood is a very stable and workable type of plywood. 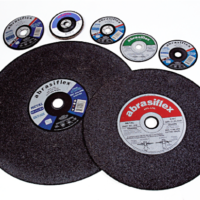 Applications: numerous for the building, shopfitting and cabinet making industries. Non Structural Plywood is specialty plywood used for the purposes of forming curved surfaces. Applications: wall panelling and ceiling lining. Formply is a plywood made with Radiata core and hardwood veneer faces. It has a high density overlay resin impregnated finish that is smooth, perfect for use in concrete formwork and can be used many times. Applications: Formwork in walls, floors, roofs, frames, bridges and dams. Film Faced Plywood is a plywood made with a hardwood core. Faces are then coated with a high density overlay resin impregnated finish that is smooth, perfect for use in applications that require a hard, durable surface. 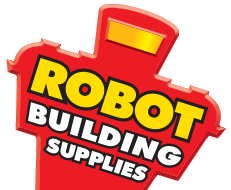 Applications: walls, floors, roofs and non structural applications. 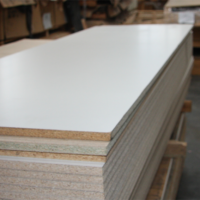 Marine Plywood is a premium quality plywood made of selected wood species based on density, bonding strength, impact resistance and surface finish characteristics. Manufactured with an A-grade sanded surface on both sides and a permanent waterproof A-bond glue. Marine plywood is perfect for boat and yacht construction and marine applications. Applications: boat building, building and construction where there is exposure to a high-moisture environment, motor homes & feature walls. Plywood is classified according to grades, which are based on face and back quality veneer. CD: ‘C’ face ‘D’ back. C a non-appearance grade veneer with a solid surface. All imperfections such as knots or splits are filled. D a non-appearance veneer with a solid surface. Limited number of knot & holes up to 75mm wide are permitted.